This might seem like a contradiction to some – after all, most cardio is done outdoors. Ease, weather, location, schedule or other reasons that don’t quite accommodate jogging on trails or sprinting up hills. Home gym equipment can be the perfect way to improve fitness and burn some calories. We are here to provide you with the best cardio equipment for burning fat in the comfort of your own home. 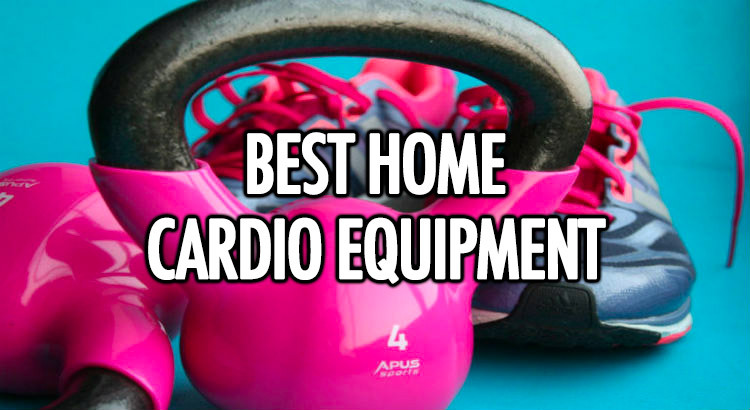 Here’s our list of the best cheap home cardio equipment that will get you into great shape in no time at all, provided you put the effort in. 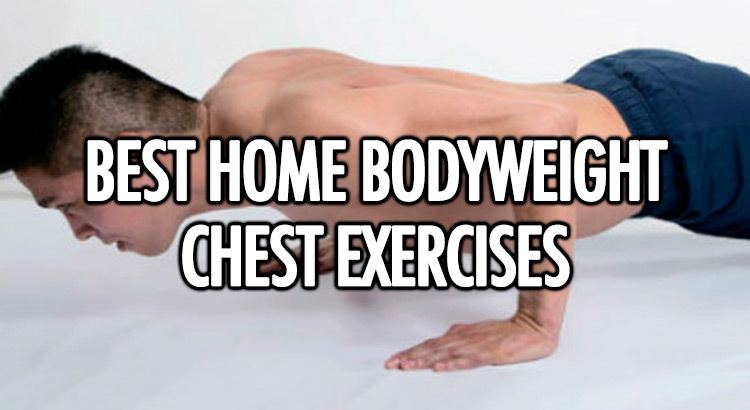 Building a strong chest is essential for both men and women. By strengthening your chest muscles you help to protect yourself from every day injuries because you put less strain on your back. Solid chest muscles will help you to be more explosive in a range of exercises and daily activities, and they also help with balance. The good news is that you don’t need a gym full of specialised equipment for this. Obsessing over free YouTube fitness videos isn’t a bad thing, in fact, it’s a great thing! Thanks to modern technology, all you need is an internet connection and some space to lay out your workout mat, weights and whatever other fitness accessories you use. You can thank the internet for the free motivational YouTube workout videos and, of course, the pretty amazing trainers who share their training advice and fitness moves with us.